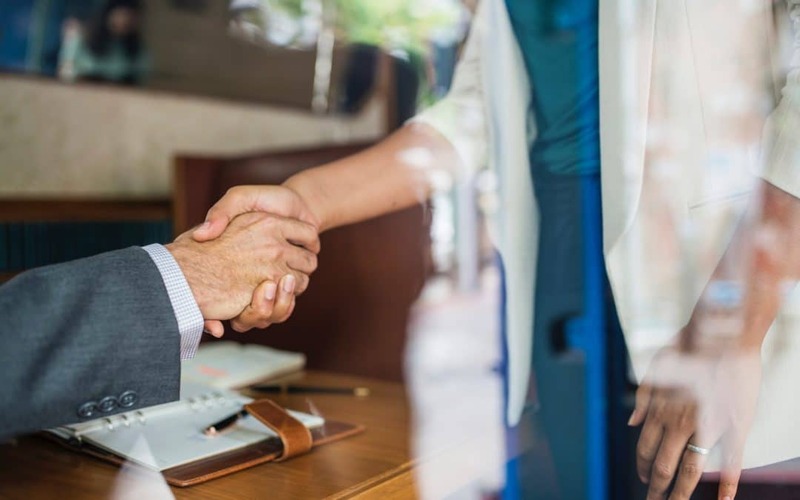 Making great initial connections with your new contacts will help you quickly up your sales success! By using consistent messaging like that provided by an automated system, you can easily nurture a lead or referral into a full-blown customer relationship. Time is a commodity we are always running out of in US culture, so finding a way to connect with a contact right out of the gate is important. We want to give our leads a value option whenever possible, and while, yes, offering free stuff sounds great, people are wary nowadays of ‘free’ offers that come with a catch. We want to make sure you have the right kind of reach-outs at the right times as well as a chance to review your workflows regularly. If you are interested in more Blitz webinars, you can find our current run of webinars at the webinars page on our blog. The last subject we covered was all about How Blitz can enhance your Dialing.